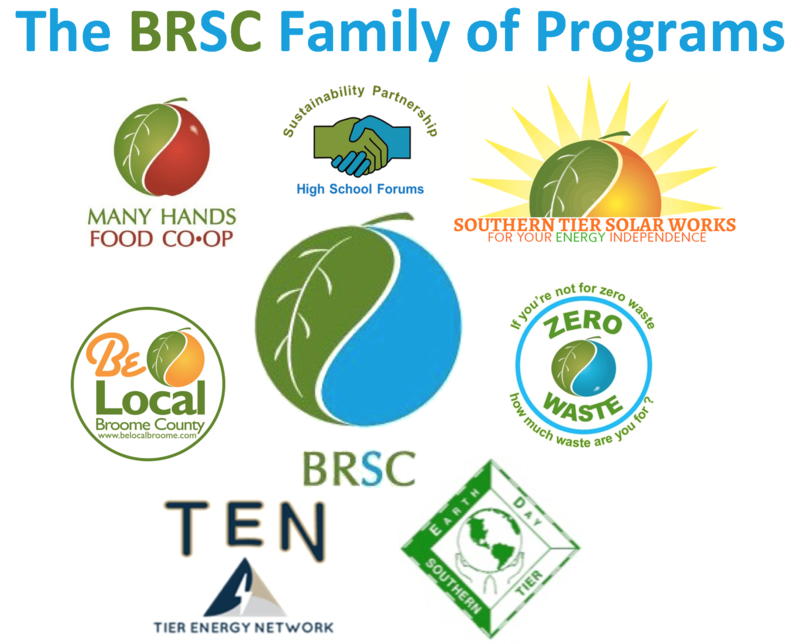 The Binghamton Regional Sustainability Coalition (BRSC) was formed in mid-2008 following a series of community forums on sustainability and a community visioning session. BRSC currently connects with countless local organizations and with approximately 1000 individuals through its events, listservs and Facebook. BRSC has organized itself as a 501(c)(3) non-profit and we have been refining the strategies we need to take to achieve the promise of improving the quality of life in the Binghamton Region today, without compromising the quality of life of future generations. 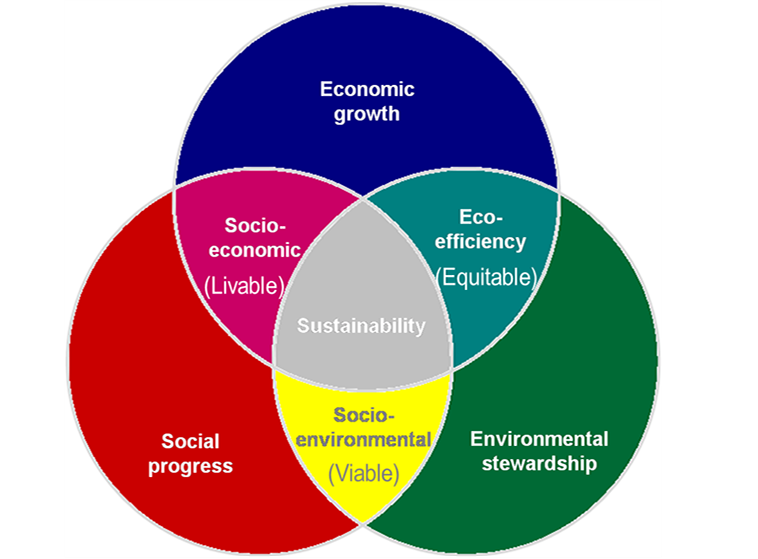 The Binghamton Regional Sustainability Coalition seeks to build a sustainable community through education and collaboration to generate partnerships and civic participation to achieve enduring social, environmental, and economic well-being. Wealth creation requires a multi-disciplinary approach that starts at the neighborhood/community level. Wealth creation is comprised of seven forms of wealth capital that, in addition to Financial capital, include Built, Individual, Intellectual, Natural, Political and Social capital (Transformational Planning; communitarian). Creating a society of stakeholders is one of the keys to unlocking our true potential for interconnection and living inter-dependently. This diagram shows ways BRSC strives to build up the Southern Tier through community wealth building rather than traditional approaches.